1790 Hanging Rock Park Rd. Due to inclement weather, this event is cancelled. 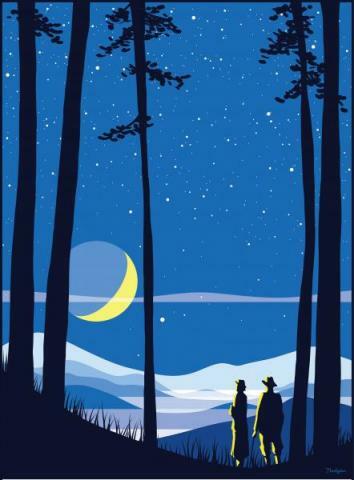 Join us for an evening of star gazing and hands-on activities as part of the 2019 NC Statewide Star Party. Piedmont Astronomy Club will provide telescopes and their expertise to guide you on a tour of the night sky.